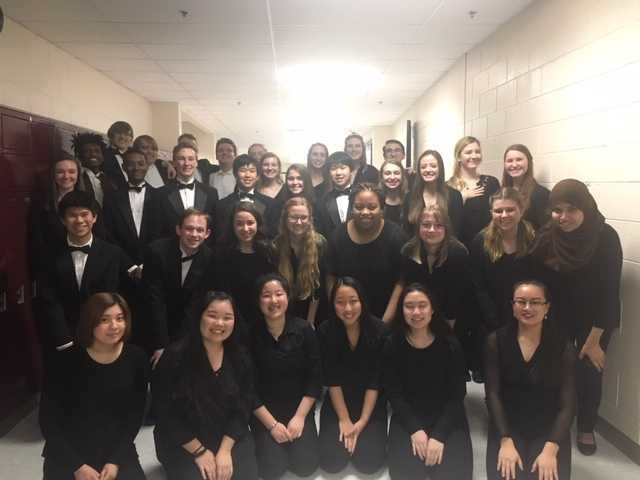 Congratulations to members of Symphony Orchestra A and Chamber Orchestra who performed at OMEA State Contest this weekend. Both orchestras received the top rating of “Superior” from all four judges, earning an overall Superior rating in Class B and A, respectively. This designation is the result of a tremendous amount of preparation, grit and teamwork, and they represented Bradley well!